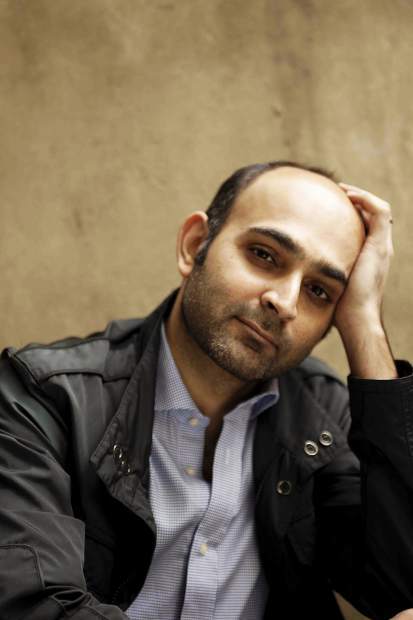 Pakistani-born author Mohsin Hamid won the inaugural Aspen Words Literary Prize on Tuesday night for his book "Exit West," which looks at migration. NEW YORK CITY — Mohsin Hamid’s novel “Exit West” was honored Tuesday night with the inaugural Aspen Words Literary Prize in a ceremony at the Morgan Library. The $35,000 prize from the locally based literary nonprofit Aspen Words aims to recognize a work of fiction, published in English, that addresses contemporary social issues. As the first prize honoree, Hamid will speak at the Summer Words Literary Festival in Aspen this June. “Exit West,” a magical realist novel about refugees, won among five finalists. The additional finalists were “What It Means When a Man Falls From The Sky” by Lesley Nneka Arimah, “What We Lose” by Zinzi Clemmons, “Mad Country” by Samrat Upadhyay and “Sing, Unburied, Sing” by Jesmyn Ward. The $35,000 attached to the prize ranks it among the more lucrative American publishing awards for fiction, and has made a splash in the publishing world. 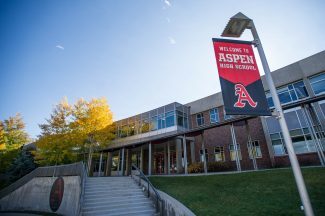 The prize was endowed by an anonymous donor to Aspen Words in 2016 and is to be given annually in perpetuity. Tuesday’s awards ceremony was preceded by a panel discussion moderated by NPR’s Michel Martin with finalists Arimah, Clemmons and Upadhyay. “This award seeks to honor and encourage writing that expands perspectives, builds compassion, and you are here because of work that changes, expands and confronts with new ideas,” Martin told the finalists. The new prize is a watershed moment for the literary nonprofit founded 42 years ago as the Aspen Writers’ Conference by poet Kurt Brown during Aspen’s counterculture heyday. 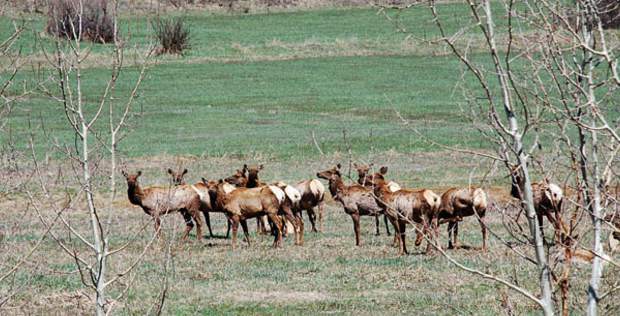 In its early years, the scrappy organization hosted seminars in aspen groves and housed visiting writers on spare couches. Tuesday, it was the toast of the publishing world in Manhattan. The prize also signals a dovetailing of the missions of Aspen Words and the Aspen Institute, with which the literary organization merged in 2009. 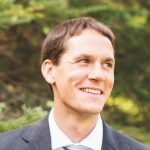 The Institute’s incoming President and CEO Dan Porterfield, in his first public duties as president-elect of the policy organization, gave brief remarks at the ceremony. A five-member jury selected the finalists, culled from a long list of 20 books and 144 total nominees. The jurors were Yale University professor and Aspen Institute trustee Stephen Carter, Aspen-based librarian and philanthropist Jessica Fullerton, “Redeployment” author and Marine Corps veteran Phil Klay, “The Social Life of DNA” author and president of the Social Science Research Council Alondra Nelson, and “Family Life” author Akhil Sharma. 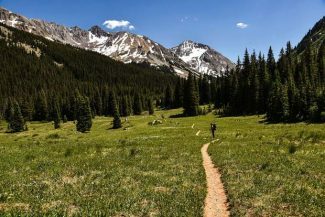 Aspen Words managing director Jamie Kravitz said she hopes the Aspen community and the core local constituency of Aspen Words supporters have discovered new writers and new books through the prize, and will continue to in years to come.